Prime Minister Andrew Holness has sought to explain that the move to compulsorily acquire Venezuela's shares in Petrojam is purely economic. 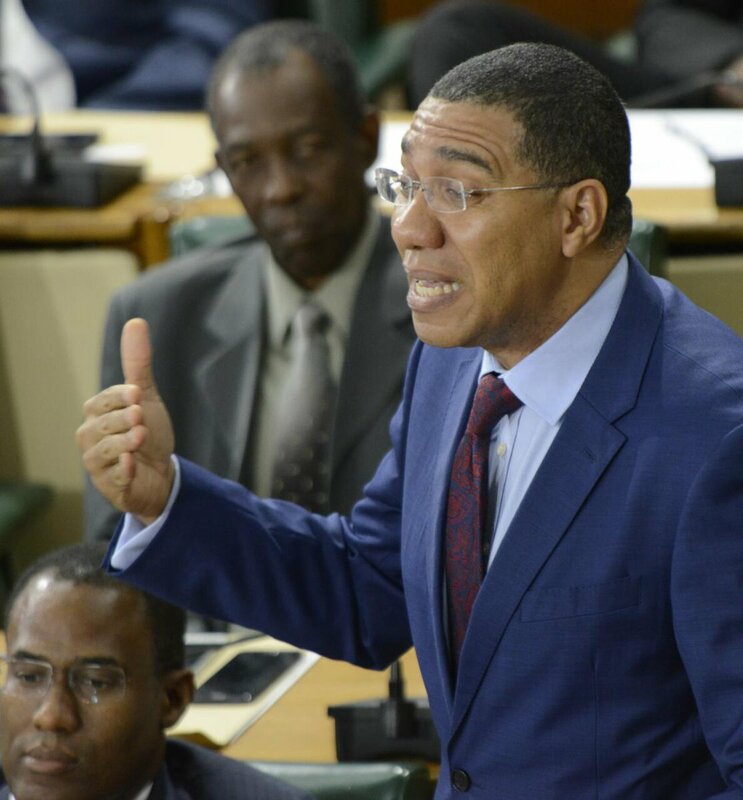 Holness was speaking in the House of Representatives as he opened the debate on a Bill to take over Venezuela's 49 per cent in the oil refinery. "We do not take this step lightly," Holness said, noting that Jamaica is always grateful to the people of Venezuela. However, he said under the current circumstances, the Jamaican government cannot properly plan for Petrojam's future. "We have been left at risk," Holness said. "We cannot wait until Petrojam is run to the ground." According to Holness, discussions between Kingston and Caracas for the purchase of Venezuela's stake in Petrojam have not yielded the desired result. "Essentially there is still no agreement," Holness said. Further, he said Jamaica's energy security has been "compromised" because of a decade of inaction and delays by the Venezuelan Government in carrying out the agreed upgrade of the country's sole oil refinery. He also dismissed suggestions that his administration was influenced by "political" considerations. 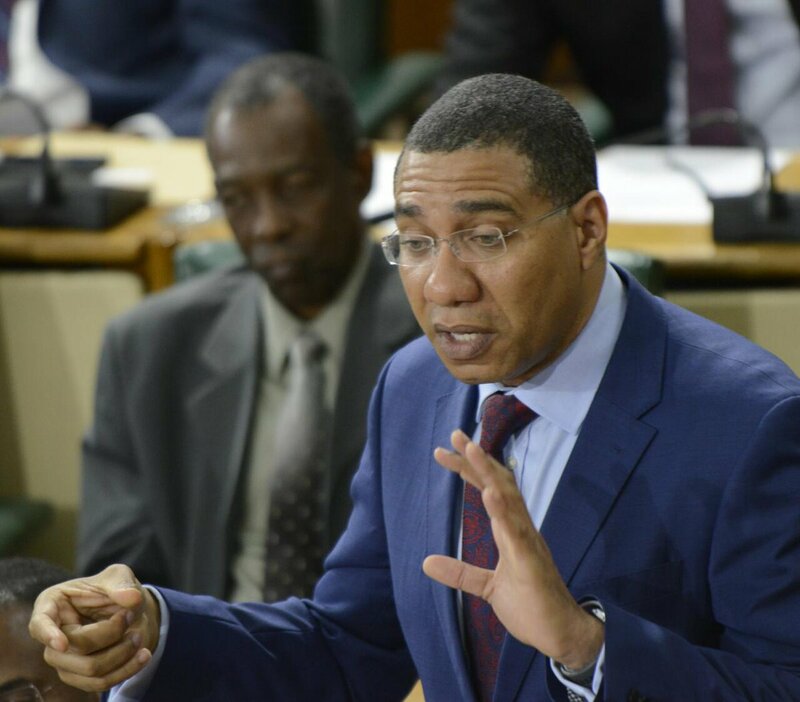 Holness, in defending his administration's decision to forcibly acquire the shares, chronicled the history of the 55-year-old refinery and the need for it to undergo an urgent upgrade. However, Holness said despite promises, meetings, letters and other diplomatic initiatives, the South American country has not fulfilled its obligation under an agreement over 10 years ago for the Petrojam upgrade. The Prime Minister also signalled that the proposed legislation would be abandoned if an agreement was reached with the Government of Venezuela before the debate on the Bill concludes in the Senate. 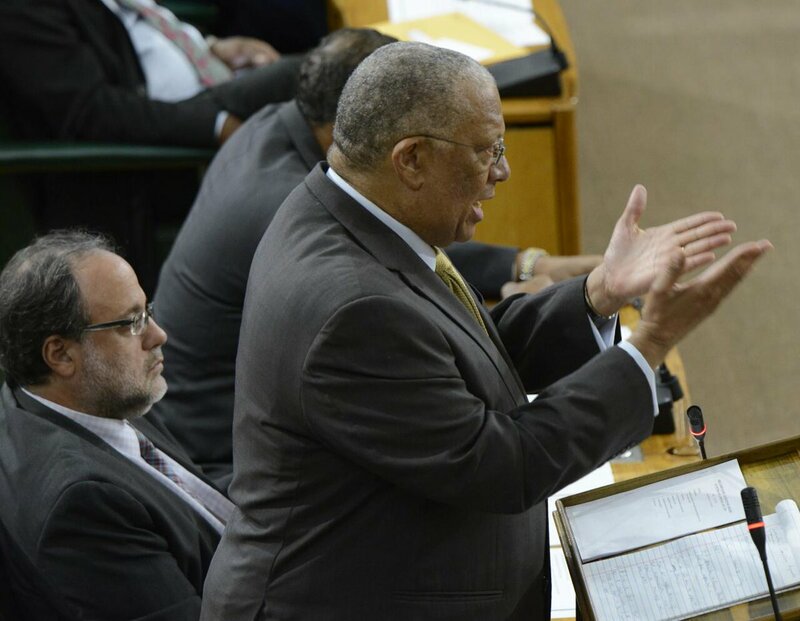 Opposition Leader Dr Peter Phillips said the legislation is unprecedented and inappropriate. "If we yield to the mighty power always, we soon will not have the flexibility to operate..." Phillips said.